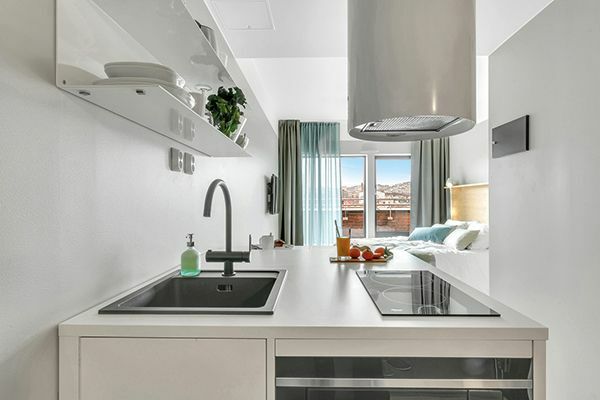 The Finnish company Forenom is at the forefront of this trend, offering home-like accommodation all around the Nordics. “Nowadays, many people want to live like a local when travelling and to stay in an apartment. 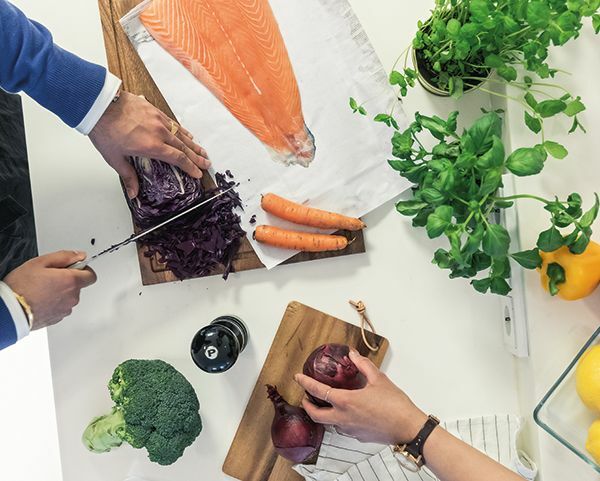 Serviced apartments offer a modern, flexible and safe alternative, which is particularly popular when travelling on business, with family or a group of friends, or for longer accommodation needs,” Forenom CEO Johannes Kangas explains. 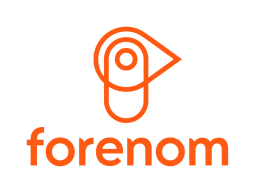 Forenom is the leading provider of serviced apartments in the Nordics. The company also offers aparthotels and hostel accommodation. Our purpose is to make your stay easy, so you can feel at home. We combine the ease of hotel services with the comfort and freedom that an apartment provides. We provide solutions for modern travelling that always bring value for your money. We are Nordic regions leading serviced apartment provider with a strong focus on business customers. 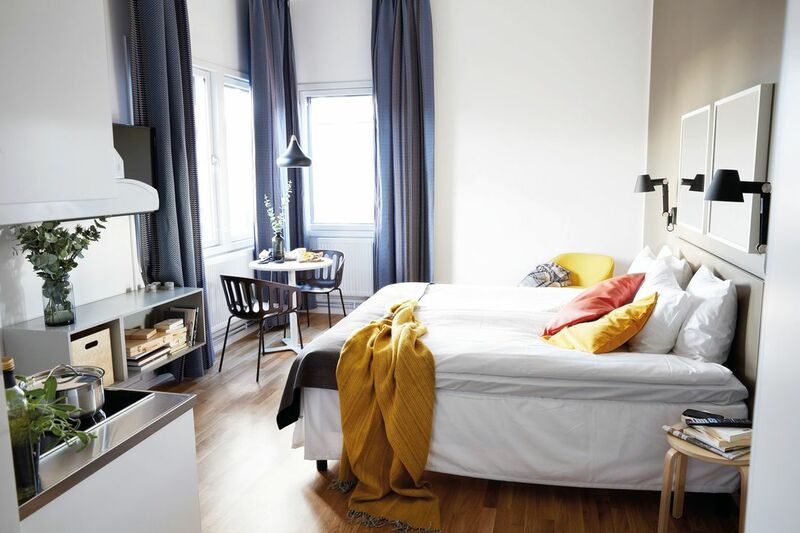 We offer over 6500 serviced apartments and aparthotel and hostel rooms in all major Scandinavian cities, accommodating over 100 000 travellers every year.